As companies move towards the clouds, a complete new generation of software are being implemented. 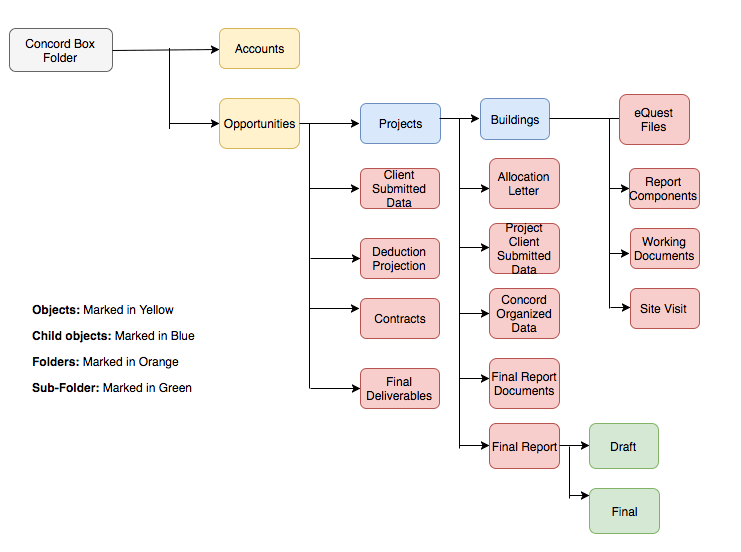 Hence, implementation is becoming more organized and effective in its cycles. Real-time data and analytics are being used for correct implementation. Hence, Box Implementation can more efficiently leverage precise solutions and effective integration. The Box Implementation is no easy plug-and-play system to accomplish, but requires deep understanding of both Box and implementation process, and as well some coding around it. 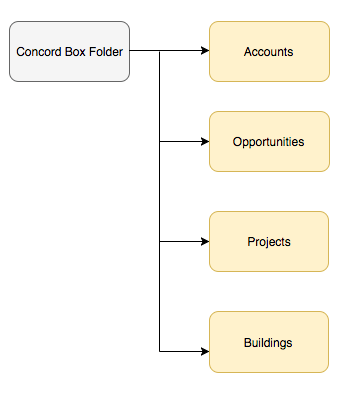 Concord, one of the leading market leaders, wanted to achieve a solution to create multiple folders in a hierarchal structure in Box. One of the major business challenge Concord’s was facing was that Box does not support directly to create any child object folders under the parent folder. When a ‘Create Folder’ is clicked on the child object it always creates the same at the root folder in Box. Whereas, they wanted to automatically create certain sub folders under the parent and child object folders. However, CEPTES with agile methodology and certified professionals, finally found a solution to the complex implementation process. CEPTES with its customized solution over Box, took over the issue of folder creation. CEPTES provided a customized solution on top of Box to allow user to ‘Create Folder’ at the child object level which will be created under the parent object folder in Box. A solution to configure the sub folders creation within the object folders dynamically without manual intervention was also provided.